Eczema and psoriasis are two words seldom mentioned without the other, but many are unsure of the difference between the two skin complaints. Both are types of dermatitis with shared symptoms of redness, inflammation itchiness and discomfort, however there are some key differences between the two conditions. Eczema is considered to be more of a symptom than a condition and it usually implies there is another health condition causing the flareup. It can be triggered by allergies, such as wheat, dairy, chemicals in toiletries, pollen, mould, pets and house dust mites. Psoriasis on the other hand is a condition. It is linked to genetics, with one in three people with the condition having a close relative who also suffers1. It is linked to the immune system as it occurs when T-cells, part of the body's defence system, mistakenly attack healthy skin cells. Whilst eczema and psoriasis conditions may look similar, the most common type of psoriasis, plaque psoriasis, has silver plaques that form over the top of the redness. Psoriasis can be aggravated by outside irritants, including the aforementioned eczema triggers. As the number of sufferers of skin conditions such as eczema and psoriasis grows, so too does the number of products on the market to treat them. When looking for products to treat eczema and psoriasis, it's best to look for natural products that aims to treat the condition rather than mask the complaint, as some mainstream products do, as this can be detrimental to your skin's health. Firstly, look for a good cleansing product. Make sure it's soap-free, as soap can be irritating to both conditions, and that it contains skin health-promoting ingredients such as gentle, calming calendula, which also promotes cell regeneration, manuka honey, to guard against infection whilst healing, and soothing, nutrient-rich aloe vera. Secondly, keep the affected areas moisturised with a skin balm or cream, ensuring this contains nurturing, hydrating and moisturising ingredients such as butters and oils from fruits and nuts – mango, shea, olive, grapeseed for example. Liquorice root in products is an excellent and safe natural alternative to cortisone creams, as it reduces inflammation, offering pain and itch relief. The problem with continued use of cortisone creams is that they can cause the skin to become very thin and therefore weak, and more prone to outbreaks of psoriasis and eczema. Another great treatment for psoriasis is to get out in direct sunlight as this is a great healer for the condition, but just bear in mind that whilst the sun's rays may be beneficial for psoriasis, they can cause eczema to flare up, so be sure of your skin condition before venturing out in the sunshine. 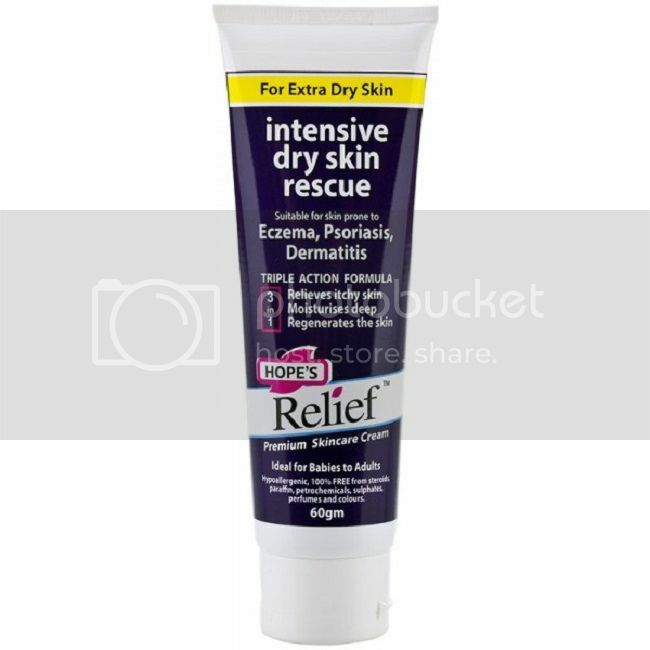 A highly concentrated, intensive cream to help rescue dry skin conditions. 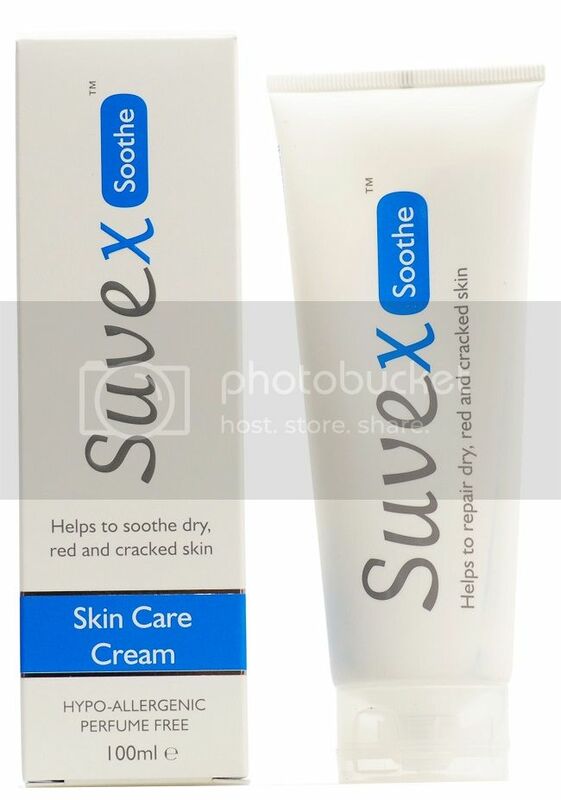 Works as a barrier cream whilst also addressing skin complaints at a deeper level. Easily absorbed by the skin, this product is ideal for treating severe patches of eczema and psoriasis. A multi award-winning intensely nourishing and rich cream to soothe skin whilst oisturising sand restoring it back to its former glory. Contains Purslane, a good source of amino acids to help protect dry skin, nourishing Macadamia and Evening Primrose, and Neroli and Chamomile essential oils to nurture the skin whilst providing a soft aroma. Health and Beauty expert, Rebecca Goodyear, talks Eczema and Psoriasis and reveals her pick of the best products to treat them.